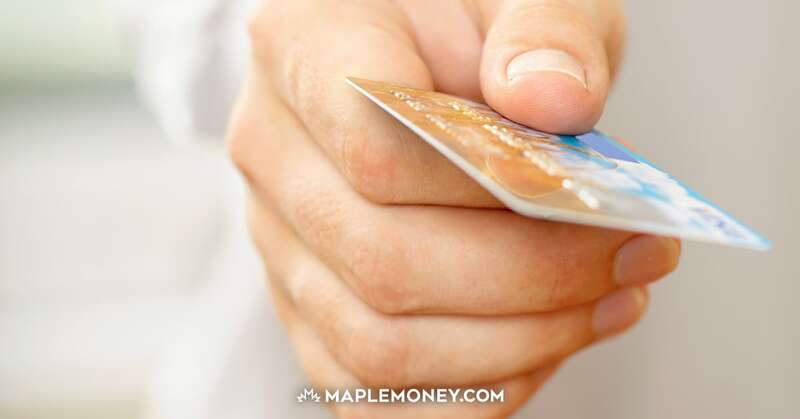 One of the most important things you can do for your finances is to find out your credit history and score, and take steps to improve your credit. But what if you have no previous credit, or some of your accounts went to collection agencies and now no one will give you credit? This is a tough situation. The good news is that there are a few steps you can take to build or rebuild your credit file. First of all, if you have accounts on your credit history that are in bad standing, getting them paid off and closing the account as soon as possible is a good idea. Your credit file will purge the account 6 years after the date of last activity. The sooner you get it dealt with, the sooner the clock can start on it disappearing from your credit report. 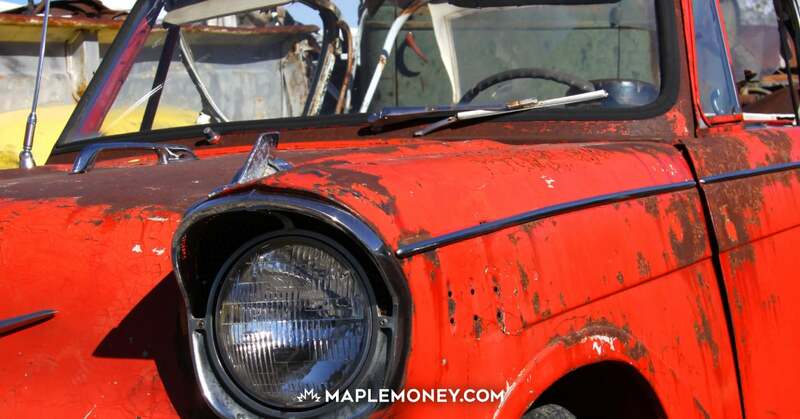 The 6 year rule even applies to bankruptcies, so no matter how bad it gets, you can improve your credit over time. 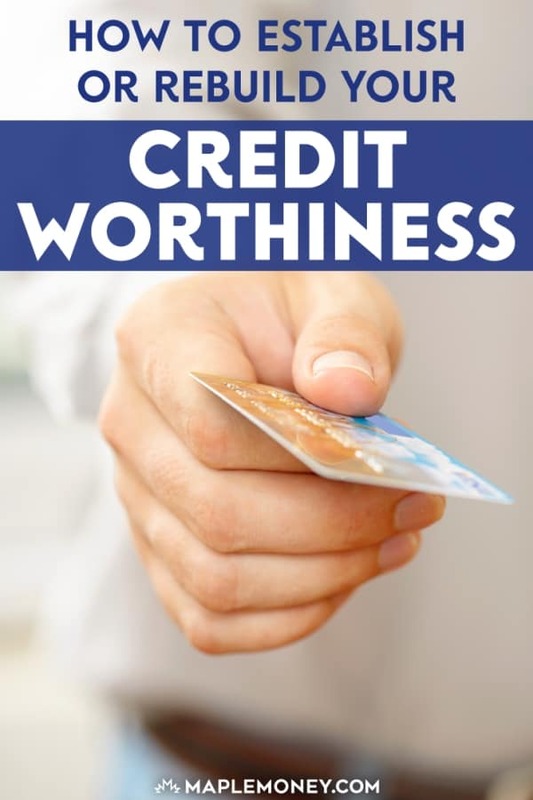 This is an essential step in rebuilding your credit. One of the easiest ways to establish or rebuild credit is with the help of a secured credit card. Secured cards are really just regular credit cards, but you provide a deposit equal to the limit you want for your card. Your deposit protects the bank from the perceived increased risk of someone with either poor credit history or no history. Not only will it give you new credit to improve your file, since you’ll now have a credit card, you can also benefit from being able to rent a car, book a hotel room, or order merchandise online. Capital One offers a Mastercard that has a minimum deposit, and therefore a minimum credit limit, of $75. HomeTrust offers a Visa with a minimum deposit and credit limit of $500. However, the more you are willing to deposit and offer as collateral, the higher your credit limit will be. Not only can you improve your credit with the help of a secured card, but having a chequing or savings account with a bank can improve your chances for a loan. While it’s not something that gets reported to the credit bureaus, having a bank account without any NSF charges or frequent overdrafts will show your responsibility and your ability to manage money. This is helpful if you want a personal loan from your bank or a car loan. For someone with no credit, this is helpful, since it means you are more likely to get that first loan and start establishing your history. Another thing banks will look for is stability. The longer you have worked for a employer increases the chance that you’ll still have a job when your bill is due. The longer you’ve lived in the same place decreases the chance that the banks won’t be able to find you. And finally, while not always at the best rates, you might find it easier to get a car loan or a credit card for a retail store. Both of these types of credit have an extra incentive to the person considering your application, as it increases sales for their business. With a little effort and forethought you can begin establishing, or even rebuilding, your credit to show your level of financial responsibility. Great article and you’ve covered your tracks by showing users how they can check their credit score, history, etc. I’m so glad you didn’t mention how “easy” it is to obtain your credit reports, because it’s not. Firstly, it’s only free if you want to wait 30 days for it to be mailed to you, and TransUnion makes it especially hard. In my case, I never got my free report and even when I paid, I still didn’t get it. It’s sad that these companies that are supposed to be trying to help us are actually only pushing us farther away from our goals.